SmartLinx brings everything you need to optimize your workforce together on a single, easy-to-use, intelligent platform. No matter your industry, role or goal, SmartLinx helps you simplify the complex, cut through the clutter, and uncover hidden opportunities. From setup and implementation, to training and ongoing support, we’re your partner every step of the way. At SmartLinx, our end goal is to enable our customers to harness the potential of their greatest asset: people. What if your benefits administration system reduced your workload and helped you attract and retain the best talent? SmartLinx Benefits, a component of the SmartLinx integrated suite of products, provides a solution that eases the administrative burden of managing a benefits program, and enables employees to make informed decisions about which plans are right for their situation. 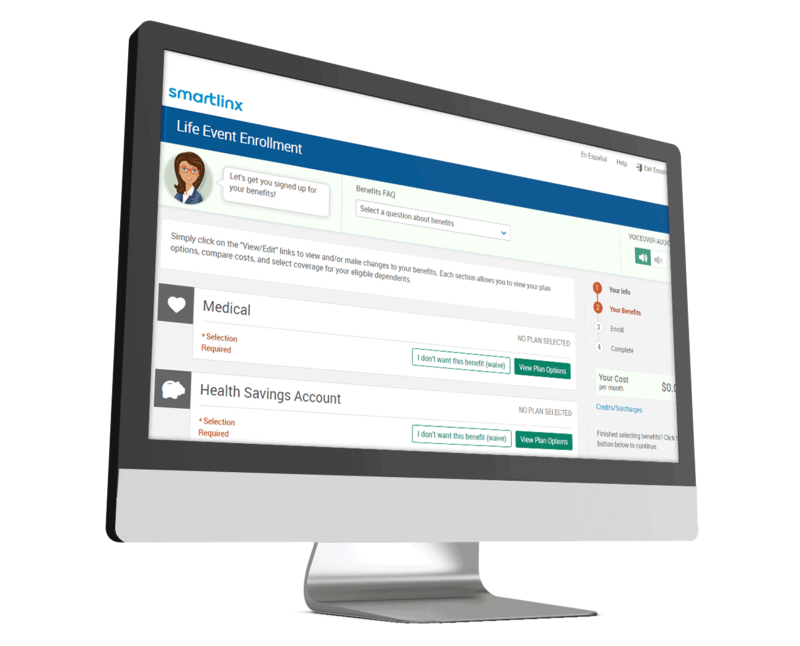 With SmartLinx Benefits, enrollment data is shared with the SmartLinx suite, reducing HR and payroll tasks while providing an efficient open enrollment solution for you and your employees. Provide guided decision support with Ask Emma©, our interactive decision support tool. Benefits-educated employees are self-sufficient, reducing the amount of time you’ll spend answering benefits-related questions. 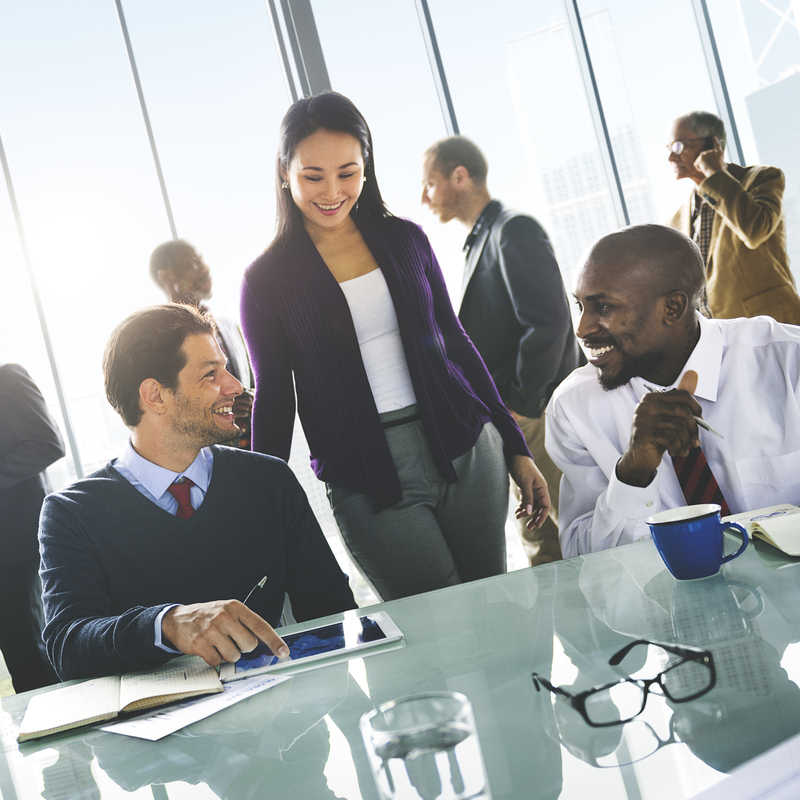 Employee benefits are an important tool for attracting and retaining great employees. SmartLinx Benefits supports 140+ benefit types and multiple level of benefits, with a great user experience for employees and administrators. 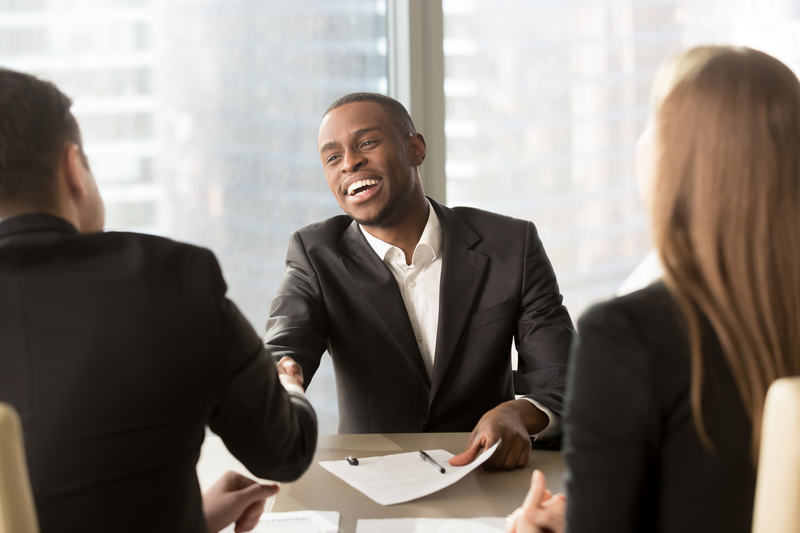 Employees get the benefits they need, enabling an easy administrative process for your HR team. Enrollment data is available when you need it. 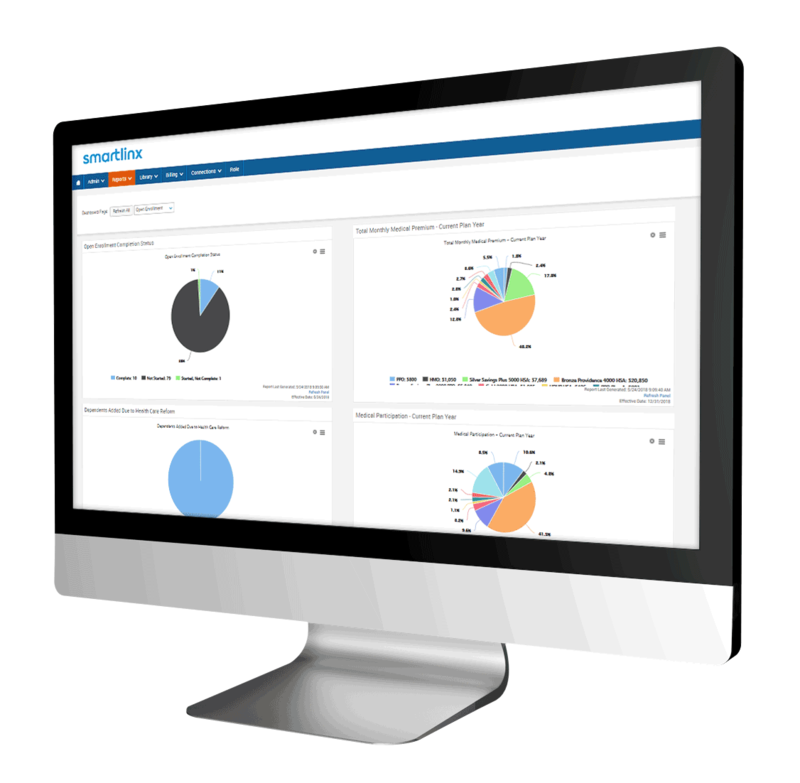 Dashboards and reports provide the analytics you need to make meaningful decisions about your plans and enrollment. Increase employee engagement by monitoring where employees are in the enrollment process and send alerts when needed. SmartLinx Benefits provides employees with a streamlined user experience, making it quick and easy to understand and select benefits. 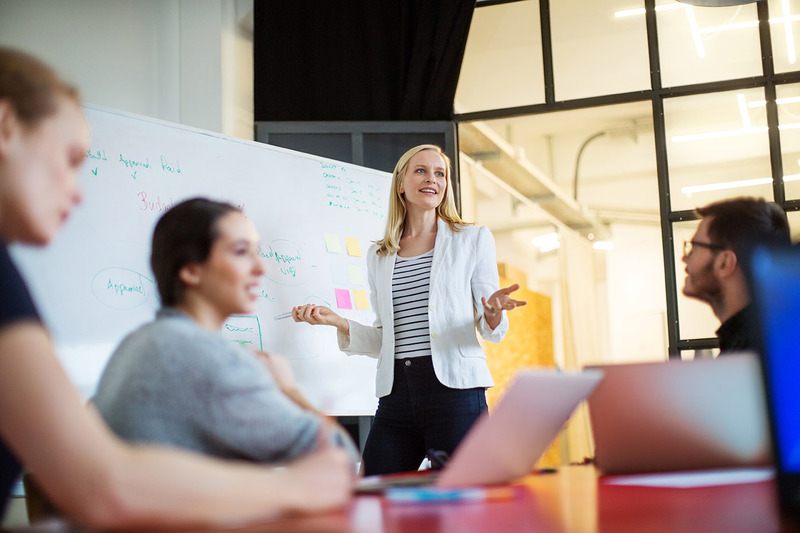 Employees can educate themselves about benefit plans with engaging videos and custom content specific to their organization. 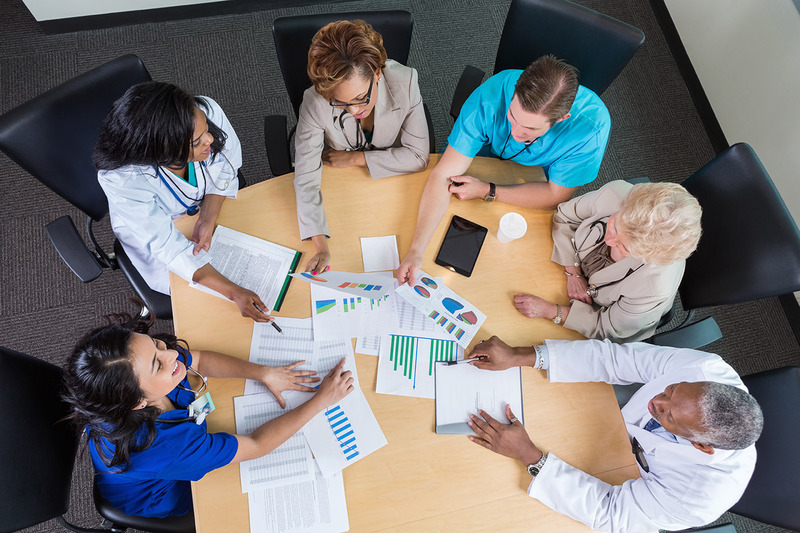 With the best-in-class decision support tool, Ask Emma, employees answer a series of questions about their expected healthcare needs, then Emma makes plan recommendations based on their answers. Emma will even allow the employee to cost compare multiple benefit plans. 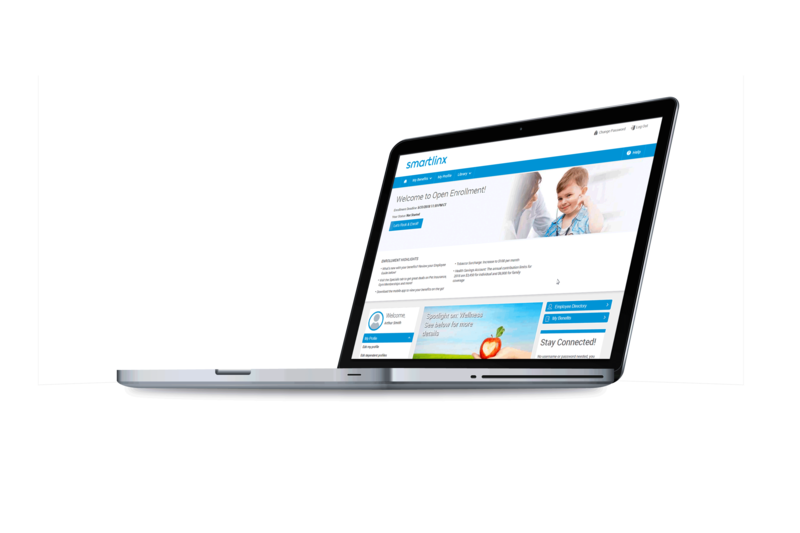 With responsive design, employees can access their benefits any time via our self-service portal from any device including their desktop, tablet or mobile phone. Employees’ personal data remains secure in a US-based tier-3 data center with AICPA SOC 2 Type II certification. Sensitive data is encrypted through hash and salt iteration and web content is delivered via 128-bit symmetric key and 2048-bit asymmetric key. Employee demographic data, payroll deduction data and carrier files are sent as EDI files and delivered via SFTP with 256-bit AES encryption. Through integrations with insurance carriers, we seamlessly transfer benefit information so you don’t have to. Generate reports to reconcile bills against carrier bills; separate bills based on location, department, division or benefit status. As a component of the SmartLinx integrated suite of products, you’ll never have to enter duplicate information. As employee data is added or changed, all systems are updated. SmartLinx's total integration of Time & Attendance, HR, Payroll, Schedule Optimizer & Business Analytics has given us the tools needed to improve our overall financial success!